Creative Gardens News & Events: Our Café extension and new toilet block is now open at Donaghadee Garden Centre! 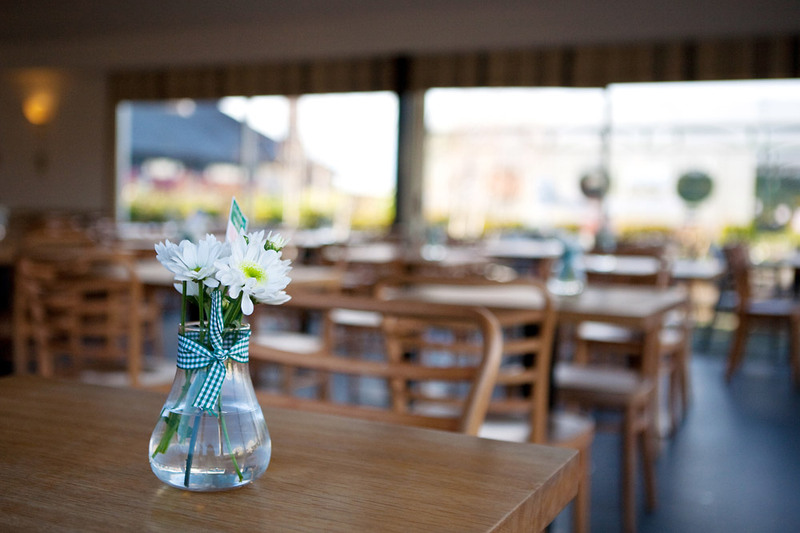 Our Café extension and new toilet block is now open at Donaghadee Garden Centre! Since the start of the year we have had work done extending the seating area of the café, developing a new kitchen and a brand new toilet block. Now the work is complete and we are up and running again with a full menu back on in the café and new modern toilets for customer use. As always we have great new ranges of plants in stock, BBQ's, Garden Furniture and much, much more! Why not drop in to see us?